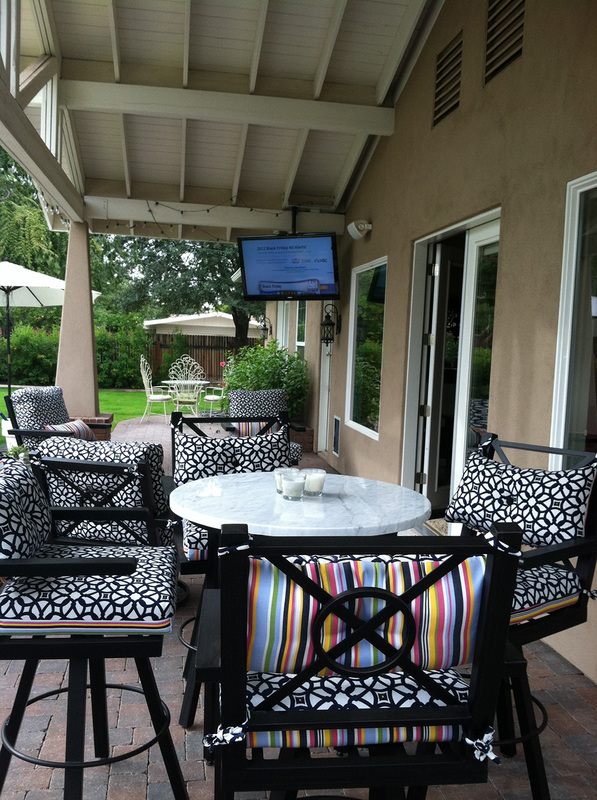 Let the Sundog dream team make the home entertainment space you’ve always imagined a reality. 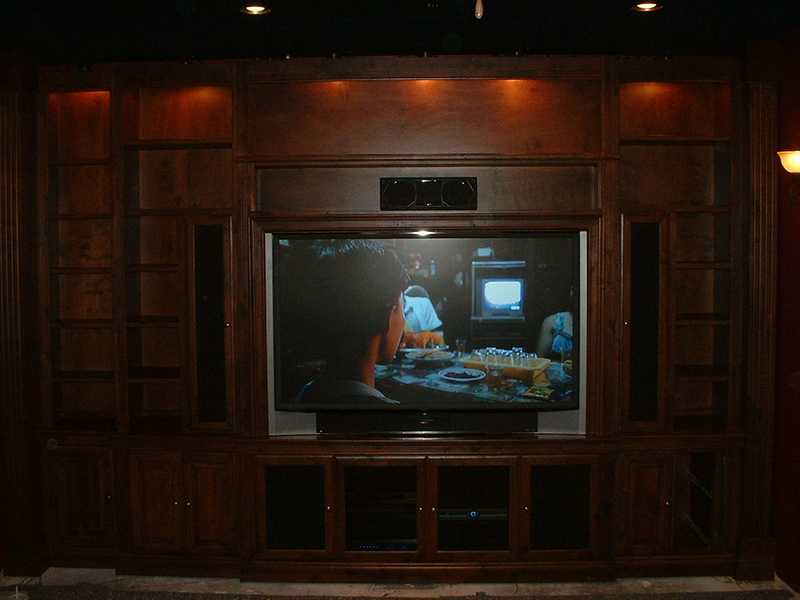 From outdoor systems to whole-home surround sound and custom wiring, we’ll bring the theater home. 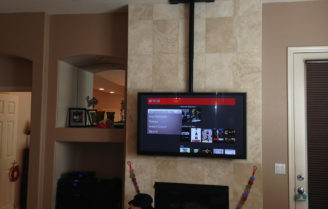 for all of your home automation & home entertainment needs. 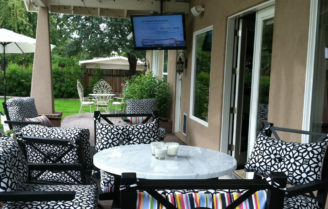 Sundog Home Systems is a full sales, service, and design company that brings the WOW! 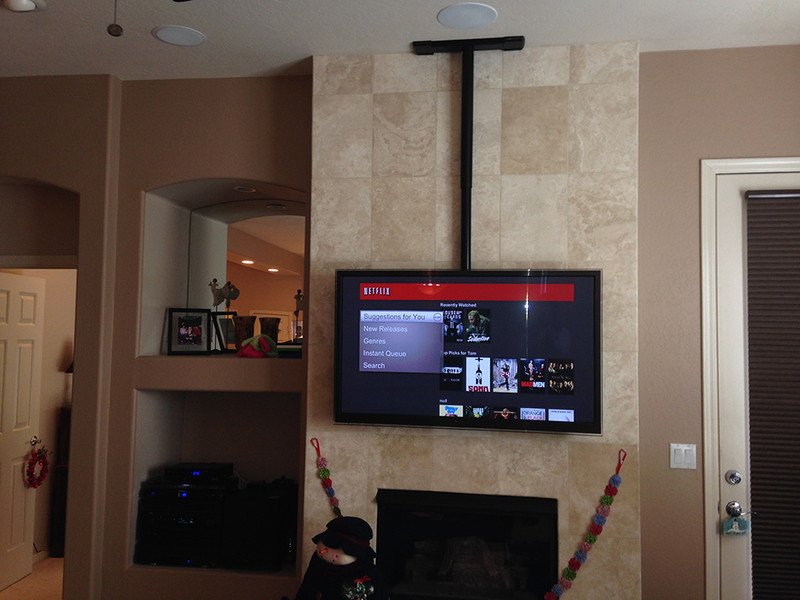 factor to the family room, home, or backyard for the whole family to enjoy. 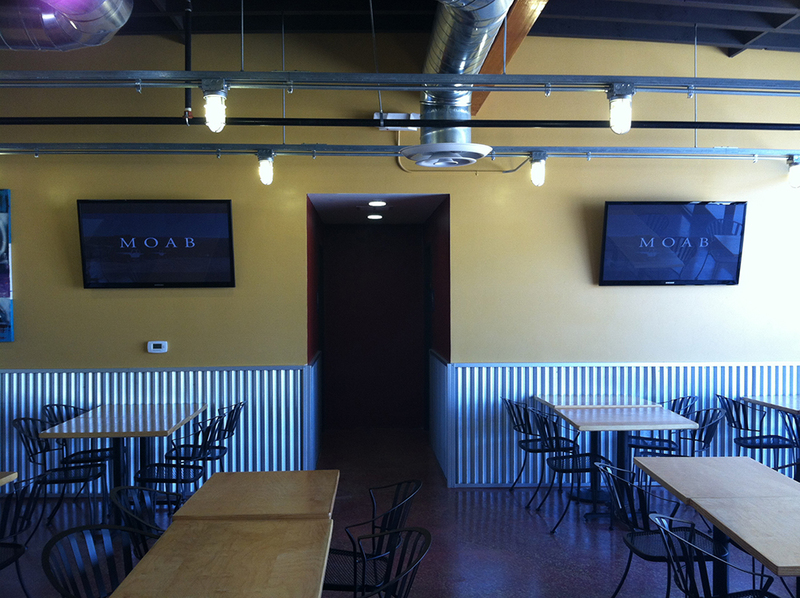 Our commitment to superior design is enriched by our experienced team’s meticulous eye for detail, and we’ll always work to provide creative and effective solutions to your home entertainment needs. Control usage and devices throughout your home from wherever you are. 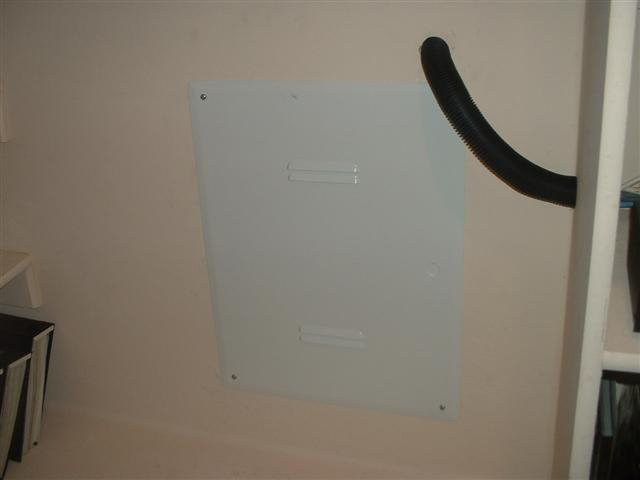 Raise or lower your thermostat and control lights from your tablet. 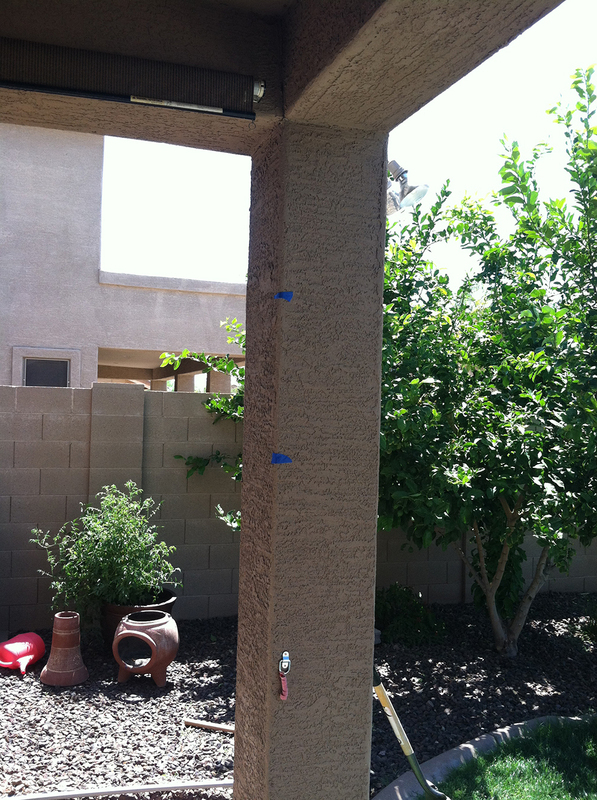 Our team works on your schedule to turn your vision into reality. 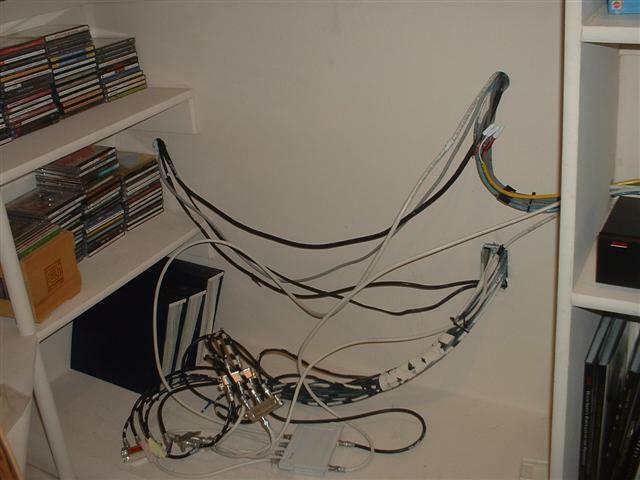 Home automation shouldn’t give the homeowner a headache. 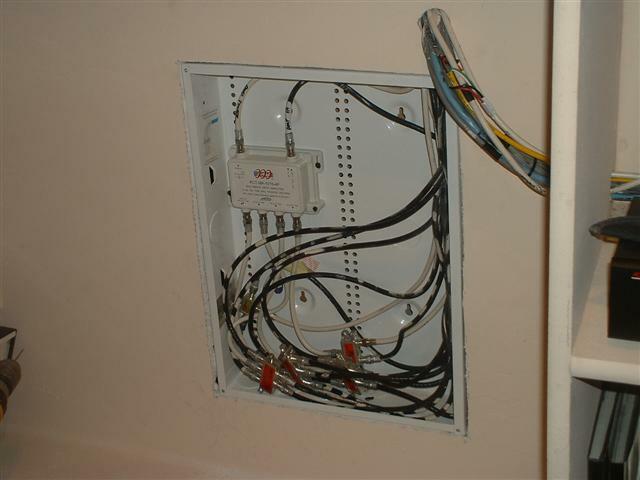 With proper wiring and education from our team, you’ll enjoy the ability to turn electronics on and off from anywhere in the home on your tablet or mobile device. Automation can also include your home’s security system, lighting, and even your AC unit, so you enjoy savings on your energy bill, too! 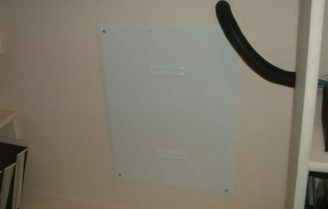 Ceiling mounts provide an easy solution for hard-to-mount surfaces. 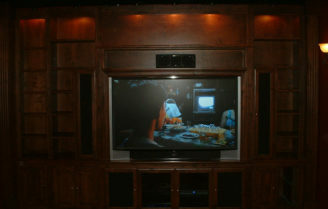 We provide audio and video solutions for any sized home theater. 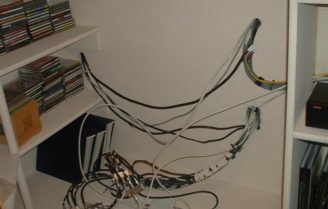 Tired of wires sticking out of your wall? 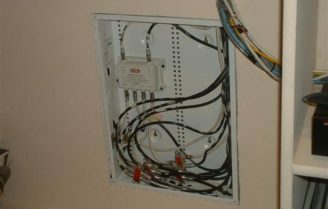 We provide custom solutions to hide wires. 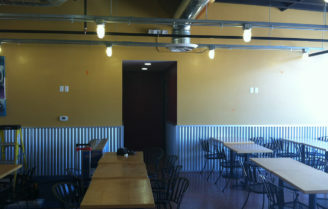 In-wall paneling hides obtrusive wires. 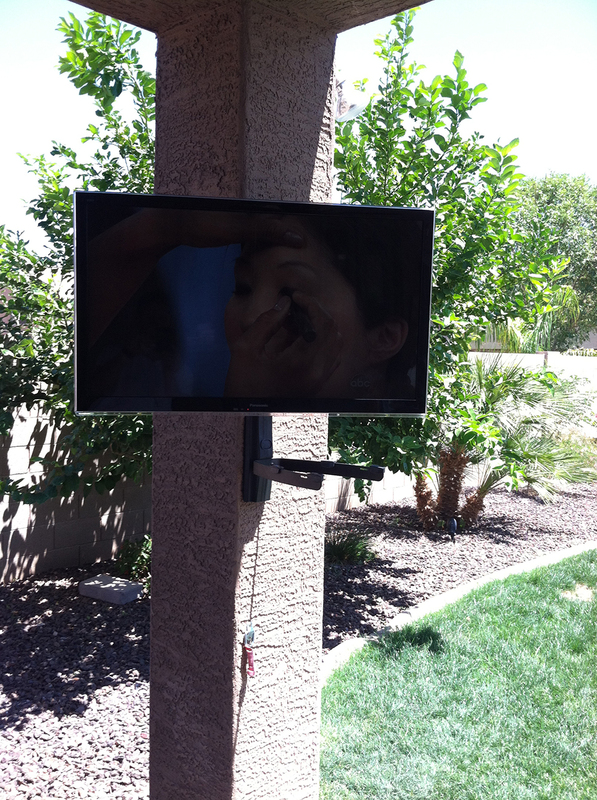 Complete your outdoor space with a TV. 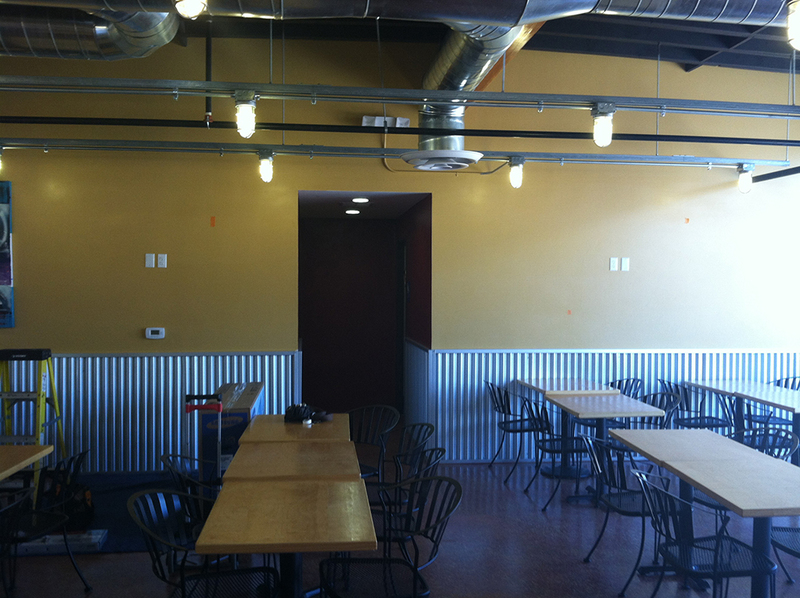 We can help with commercial needs, too. 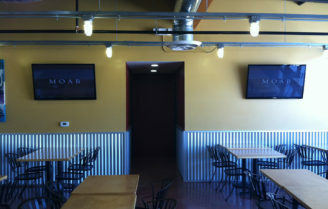 Wall mount solution for restaurants. 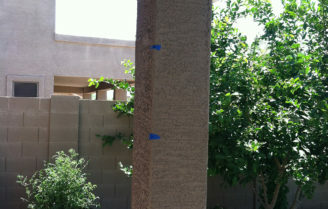 Preparing for TV mount on patio. 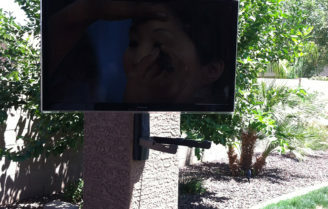 Rotating outdoor TV mount in place.